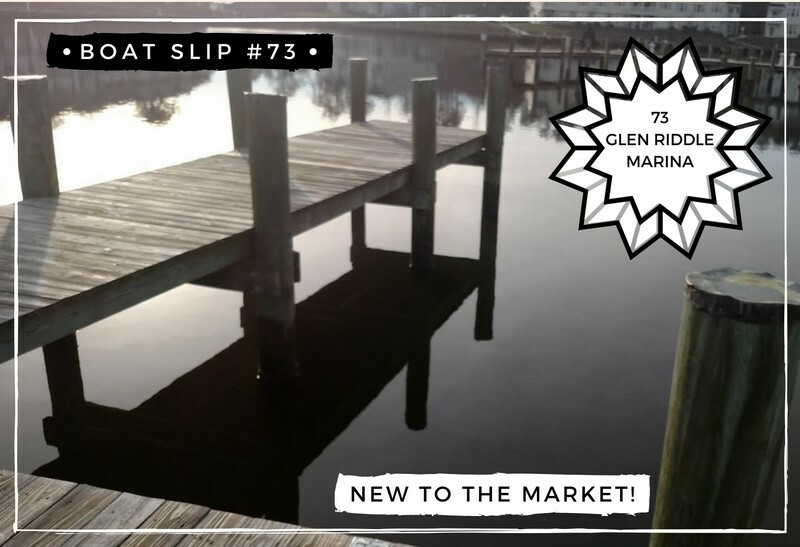 Boat slip #73 is located at the desirable end of the ”B” dock. Easy access to the waterways. Electric and water included. 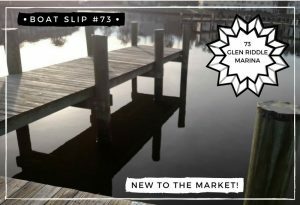 Boat launch very close to slip. Glen Riddle has 2 Premier Golf Courses with a clubhouse and Ruth’s Chris Steakhouse. Many thanks, However I am having problems with your RSS. Is there anyone elae getting identical RSS problems? Anyone who knows the solution can yyou kindly respond?